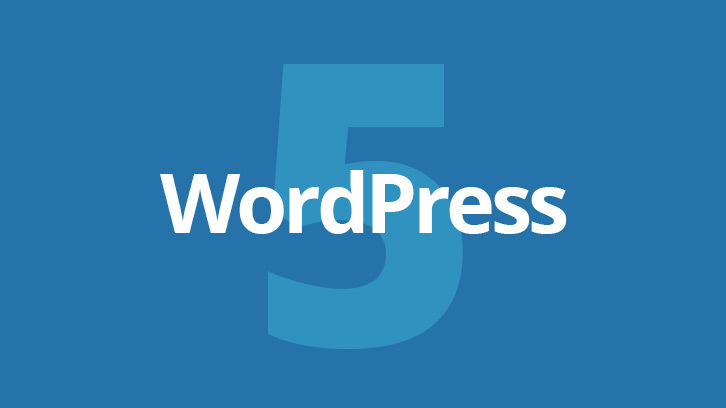 A new major WordPress update (version 5.0) is just around the corner (or it has been released already if you are reading this post after December 6th). During the past few months, we’ve been reading different opinions and points of view regarding WP 5.0 and its upcoming post/page editor, which was available for testing as a standalone plugin prior to WP 5.0, code-named Gutenberg. 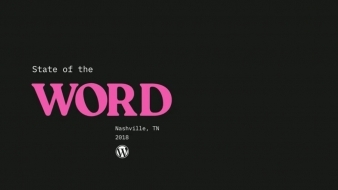 While some were excited about it, there were a lot of people concerned (some even terrified) with the fact that this may be a huge change to how we use WordPress today. So, in this blog post we decided to bring up front what we think is the most important about this whole WordPress 5.0. thing. Is it a game changer, a big bad wolf, a whole new world of possibilities, or a marketing trick? Here’s an honest, “to the point” and human readable explanation, to make sure you understand what it is and if you are ready for it. So, what’s the difference in WordPress 5.0? If you are a regular WordPress user (and by that I mean “not a developer”), the only difference is a new user interface for writing articles. Yes, you’ve heard it. At the moment, it’s just …a new editing experience for pretty much the same old stuff. Instead of the previous all-in-one oriented text editor now you get a specific field for each element you are adding to your content. That each element is called a Block. 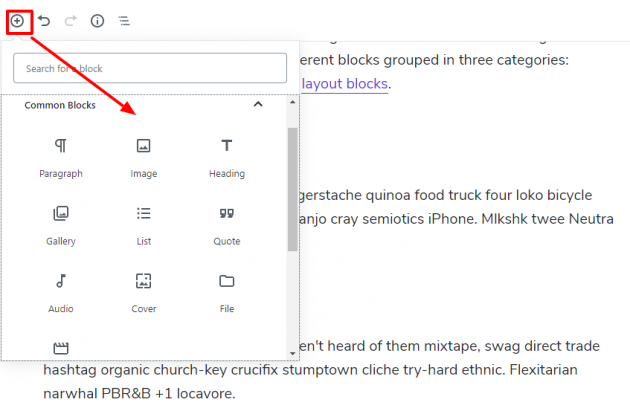 Therefore, the whole system for writing articles is now focused on adding multiple block elements, which can be aligned and combined via built-in drag and drop gesture in order to look as close as possible to what you get on the website front-end. Is this new block system better than previous editor? Truth to be told, a couple of new elements are indeed introduced. 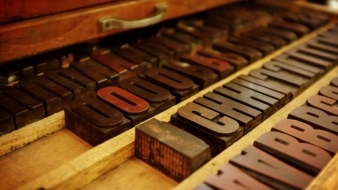 For example, a drop-cap (first big letter in paragraph), a cover image block for images with text over it, then color pickers to change background or text color. Then you have multiple sizes for paragraph text and 2 sizes for blockquotes, but let’s just agree these are really minor additions. However, when it comes to the user interface itself, it’s definitely a whole new modern (and probably easier) way of adding and organizing content. And also with some neat features like automatic recognition and transformation to blocks when you copy/paste it from various external sources. Well, we all should admit that old classic editor used to behave really buggy sometimes and I assume we will get used to new block editor very soon. Why WordPress block editor was introduced at all? The main point of the transition to this entire new system can be seen from a developer’s perspective. 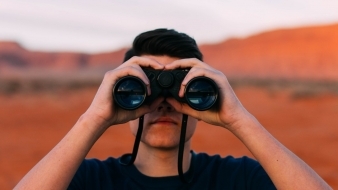 The future goal of WordPress is to provide an easy way for users to have a real “what you see is what you get” experience when creating/editing a website. 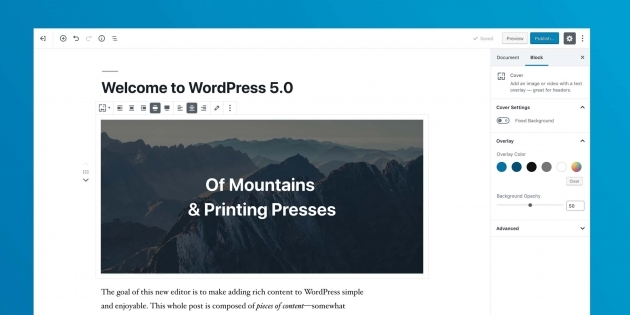 Technically speaking, having the old editor system, WordPress was stuck in a ten-year old technology era and is now capable of doing some really cool stuff with this new approach. It doesn’t mean it’s there already, it means it’s capable. And the best is (hopefully) yet to come. This block system provides a neat way for developers to create various sets of new elements, as an addition to default blocks. Basically, very similar to what you previously had with shortcodes, but now you are finally able to use it in a WordPress native way. And also, you’ll have a clear picture of how it’ll look like on a website frontend while editing in backend. I do not need to worry then, right? Just don’t be scared away 🙂 Every well coded WordPress theme or a plugin should be 99% compatible with the WordPress 5.0 by default. Even tough some themes and plugins may need a slight “polishing” for specific features, it will probably happen sooner than later in the same pace as the WordPress community adopt this change. What if I want the old editor back for any reason? No problem. As stated by Matt Mullenweg, WordPress will support the old editor for the next couple of years at least. So, if a plugin, a theme or a part of existing content on your website is not compatible with the new editor for any reason, you still have plenty of time to adopt to this new change. The most simple way to switch back to old editor is by using classic editor WordPress plugin. Once you install and activate it, it will remove the new block editor and you get exactly the same WordPress as it was in version 4.9. However, our personal advice is to change the plugin settings and make both editors available, then you can selectively use new or old editor per each post, depending of your needs and website setup. Once you update to WordPress 5.0 you will see that all of your existing posts and pages are added to a single block called “classic”. Therefore, when writing new posts you can still add just this one block and use it the same way as you did in the past. And if you are ready to start using new block system you can simply use “Convert to blocks” option and split the entire content into multiple blocks, then continue working the WP 5.0 way. All right, this is a really helpful advice for anyone not sure if previously inserted content will be compatible with the new editor. Before doing a conversion to blocks, simply copy your post content to a .txt file on your computer. If the conversion goes well, great! If not, just switch to old editor (or use classic block) and then paste the content back. 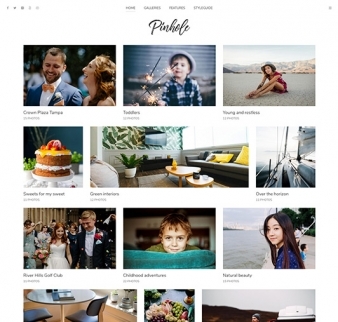 I’m using a WordPress theme by Meks, what should I expect from now on? As we already mentioned, all our existing themes are tested and updated to ensure full compatibility with the new editor and WP 5.0. As far as our themes are concerned, you are more than safe to go with 5.0 update if you like. Regarding our upcoming releases, we’ve been exploring new possibilities brought by the new editor already. And of course, we definitely plan to make the most out of it and take design and features of your websites to the next level. Stay tuned! Voice is the Best theme for WordPress. When will meks wordpress themes use Google AMP?